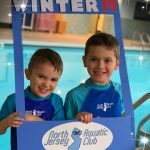 North Jersey Aquatic Club specializes in semi-private and private learn to swim lessons for parent/child swimmers as well as swimmers from toddler to adult. We also offer competitive stroke technique, underwater video analysis, strength and conditioning, and triathlete/open water training and stroke mechanics. Not sure what level you need? Take our online swim level assessment to find out! My boys have been swimming with NJAC for years. The instructors have always been patient with my younger son, who was scared of the water. He is now comfortable in the pool, has a blast in class, and is close to swimming independently! 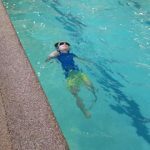 My older son is swimming totally independently, and getting stronger with every lesson. 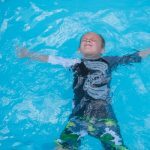 I love that my kids have fun in the water, and I have the peace of mind that they will be much safer as pool season approaches! I would have started her sooner then 2 years old had I known how much she would love her teachers over the years. My daughter has grown in confidence and loves attending lessons each week. When ever anyone asks me where they should send their child for lessons, I always say NJAC. You can tell the instructors love the kids they work with and the teacher child ratio cant be beat at 1:3. 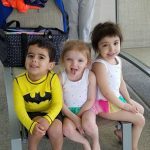 NJAC has taken a class consisting of my two children and my niece, two of which are timid and one who has no fear, adapted to each child’s needs within the class, and made independent swimmers out of all three at just 3 and 4 years old! NJAC was the best decision I ever made for my family! NJAC is the absolute best! My son started with them when he was 2 years old after we had been elsewhere and although he loved the water, he couldn’t swim, with or without an aide. 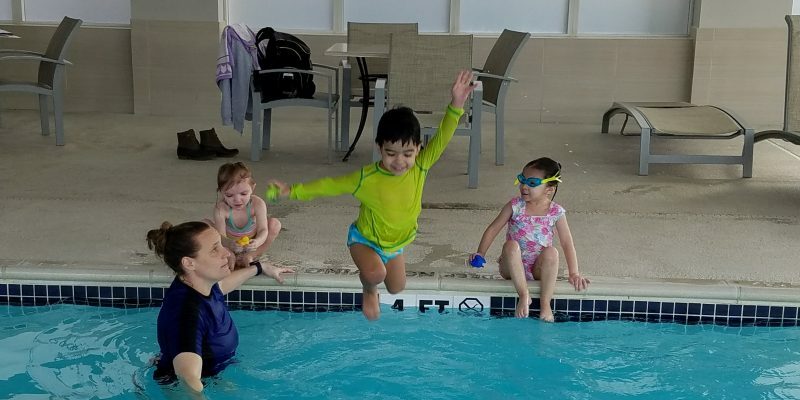 Then he started with NJAC, and not only did he learn how to swim, he learned an appreciation for the water and how important water safety is. We love NJAC because it’s a complete program! Thank you for all you do!! 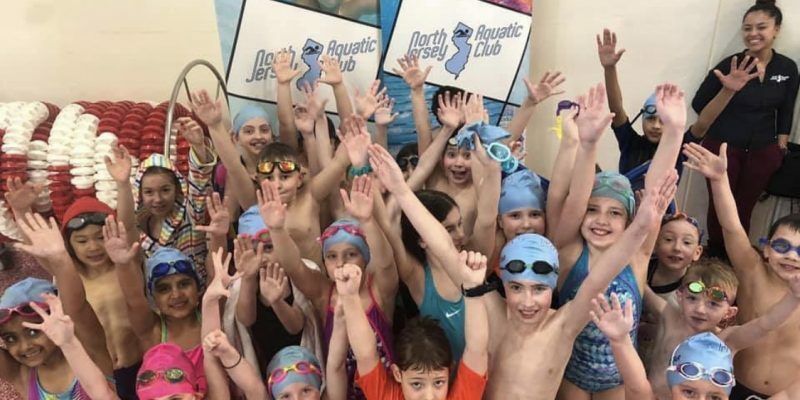 To say that I am thrilled with my first session of swimming lessons with North Jersey Aquatics is an understatement. Being a first time mom I had no idea what to expect, but NJA came highly recommended from several close friends, as well as recommendations from other Facebook Moms. 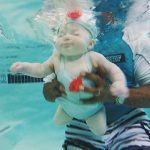 I had reached out when my son was only a few weeks old to a few different swim schools in the area. NJA answered all of my questions personally instead of sending me a standard response. They explained the sign up process and how to search for the classes that fit my need. I had to cancel a class because my son was sick and they rescheduled no problem. Everyone I have encountered from NJA is so incredibly nice & helpful. Hippity Hoppity- Easter is on it's way! 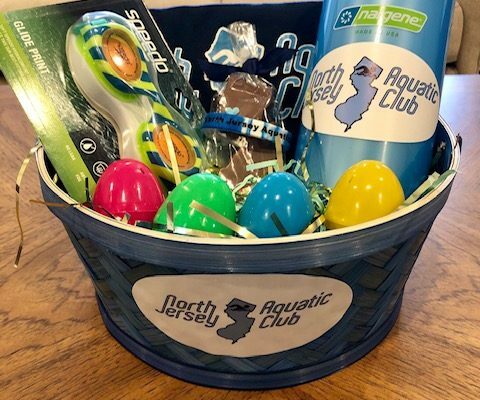 Easter baskets are a big part of the holiday fun, and of … Read more about Make a swim themed Easter basket for your favorite swimmer!